We are particular about “made in Japan”, dyes from textiles, sewing and finish-all the processes are performed by the hand of the skilled denim craftsman. 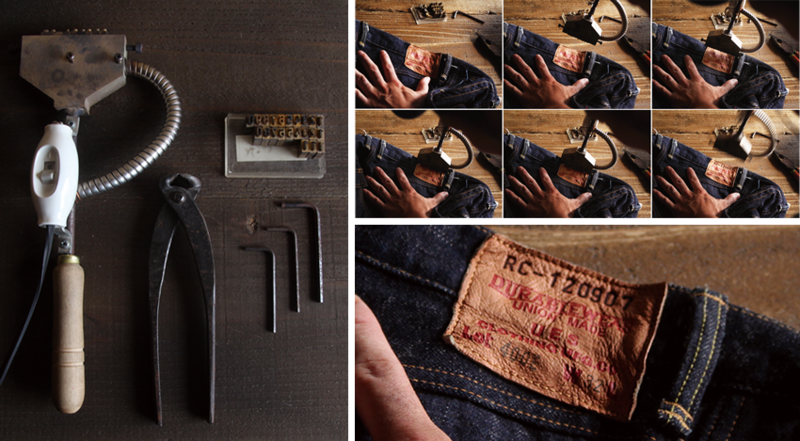 We use non-defoliant, hand-picked cotton to make our denim jeans. 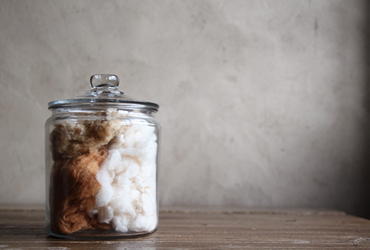 We blend naturally colored cotton and cotton leaves to make our environmentally friendly original material. We used a special “fading” dye in the part called “red ears” (the selvage of the fabric) to help customers enjoy the color fading. Denim fades everytime after you wash it. 400R regular straight, most standard silhouette in the series. Moderate in fit, natural straight. Back pocket is a little smaller consider the balance of the whole. 400S slim straight, series underlying further Regular straight narrow the type.It is the rise in shallow, so it becomes a modern silhouette. 400E bush pants, a little flare hem, is close to a straight silhouette. Good compatibility with the boots. Please enjoy a little bit different fading from the 5-pocket jeans. 400B boot cut is a slowly spreading silhouette hem from a tight thigh around, is the most stylish type. This is a hem width, compatibility with the boots is the best. 400T tapered-leg, rise slightly in the deep, it is the silhouette that was tapered so as to narrow down hem from there. Back pocket is larger consider the balance of the whole. 400ST slim tapered, rise in shallow, it is the silhouette that was tapered so as to increase the more fit hem from there.Good compatibility with sneakers, easy silhouette that also fit jacket style. 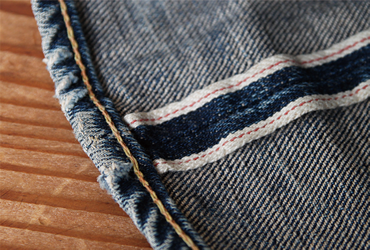 After wearing UES denim for months or years, you can enjoy the fading, seam fraying, wrinkles, and other else. You can make yourself a pair of original jeans by everyone’s lifestyle. 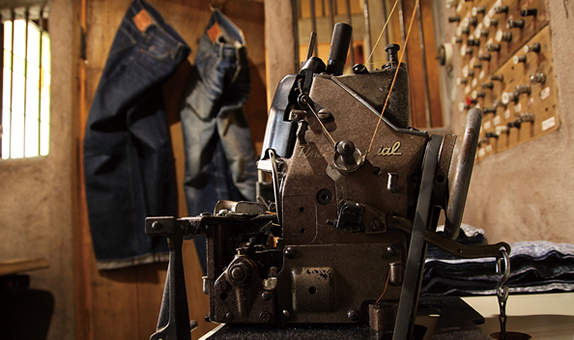 Marking service, brand your denim with the anniversary date of your denim start. In UES, we provide a service to engrave on the leather label when the customer starts their denim. By inscribing the date you started, you can enjoy the secular change with more attachment. The Union Special 43200G, sewing machines (specifically) for raising hems. Choose your ideal size and we will provide jeans that we have shrink-washed to that size for you at one of our directly-managed stores.